Silicone ball gags are the best replacement ball gags available. Fuze ball gags are beautifully smooth and ideally sized for most people. Fuze silicone is not too hard, not too soft, tasteless, odourless, easy to clean and safe to boil. 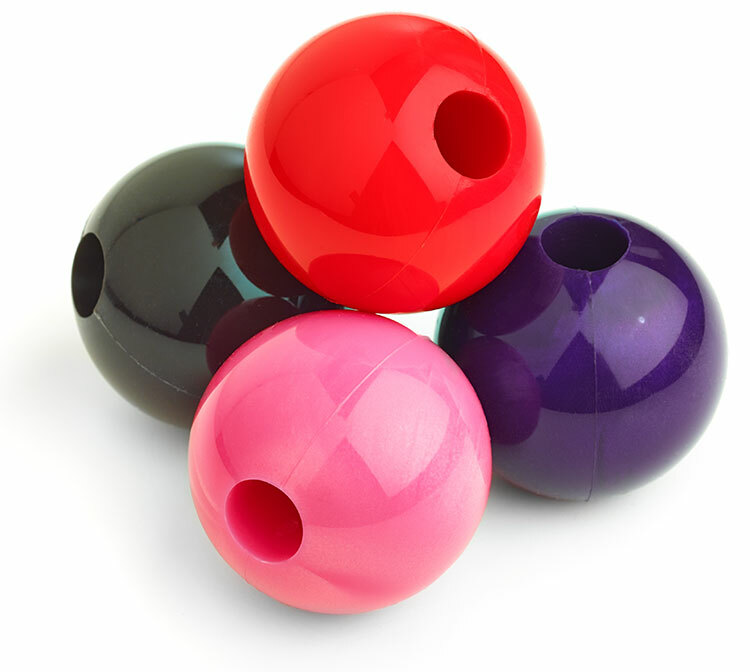 Silicone ball gags are a quantum leap ahead when compared to rubber balls.